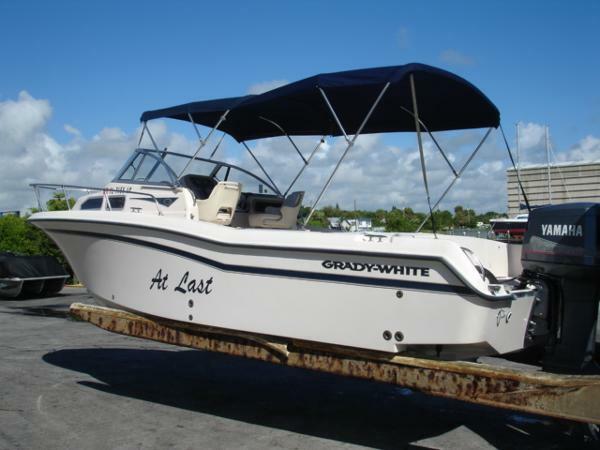 This Grady White is in great shape with a lot of nice upgrades in the past three years. The seller has all cushions and outriggers that will go with the boat stored at his house. There are two good batteries and two working bilge pumps Stock #171001 GRADY WHITE, stop fishing and start catching , get it while it lasts. If you are in the market for a walkaround, look no further than this 2000 Grady-White 248 Voyager, priced right at $38,900 (offers encouraged). 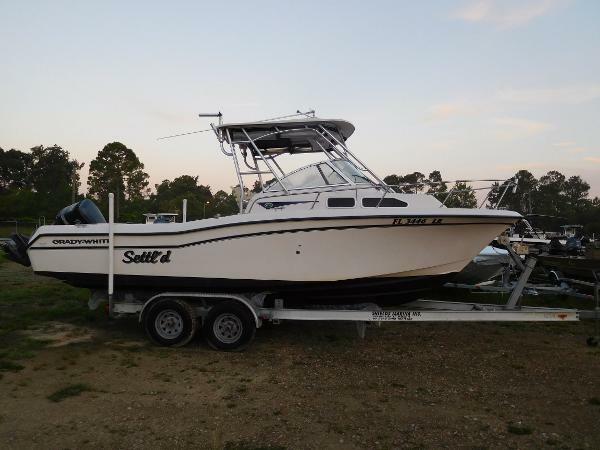 This boat is located in Deal Island, Maryland and is in great condition. She is also equipped with twin Yamaha engines that have 350 hours. Reason for selling is buying another boat. Overall the vessel is in good condition for its age. - The cockpit upholstery was recently redone. - The canvas is in good condition and the isinglass shows only the slightest clouding. - The bottom paint is due for refreshing, but with the boat stored on a lift, it is not needed. 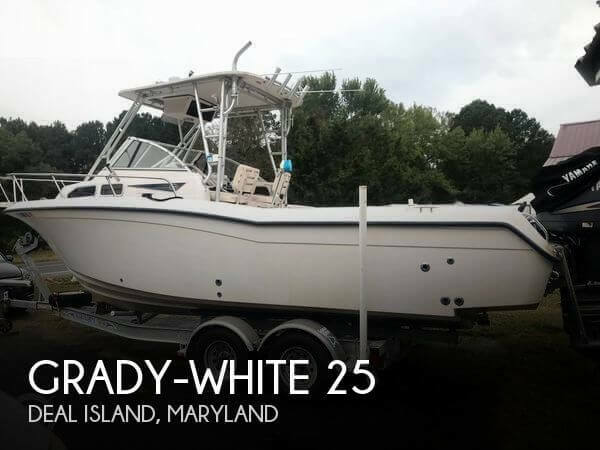 Stock #159459 Well maintained Grady-White 248 Voyager with low hours! 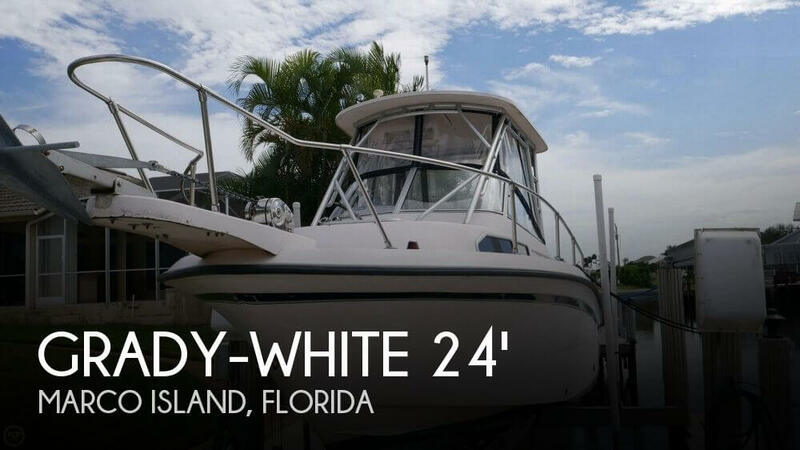 If you are in the market for a walkaround, look no further than this 1998 Grady-White 248 Voyager, priced right at $27,800 (offers encouraged). This boat is located in Marco Island, Florida and is in good condition. She is also equipped with a Yamaha engine that has 350 hours. Reason for selling is upgrading. 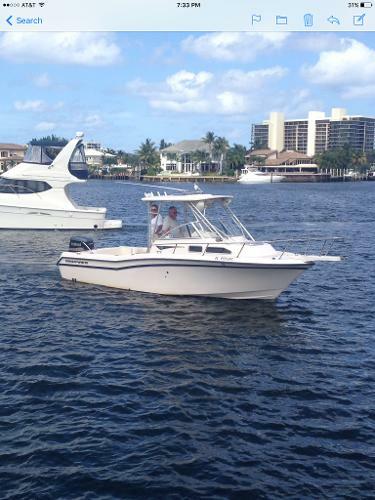 2001 Grady-White 248 VOYAGER If you are looking for a boat that is ready to fish. This is it!! It has the hard top with curtains, Upgraded 7" garmin electronics, Upgraded custom aluminum trailer. 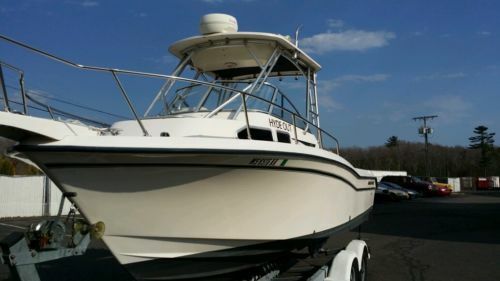 1999 Grady-White 248 VOYAGER 1999 Grady- White Voyager WA/ 2012 Suzuki 250 Four Stroke .Low hours (170 hrs) . Boat comes with full curtains, Icom M56 VHF, Raw and Fresh water washdown, Trim Tabs and a Garmin GPS Map 498. Boat is in great shape for her age. No trailer. 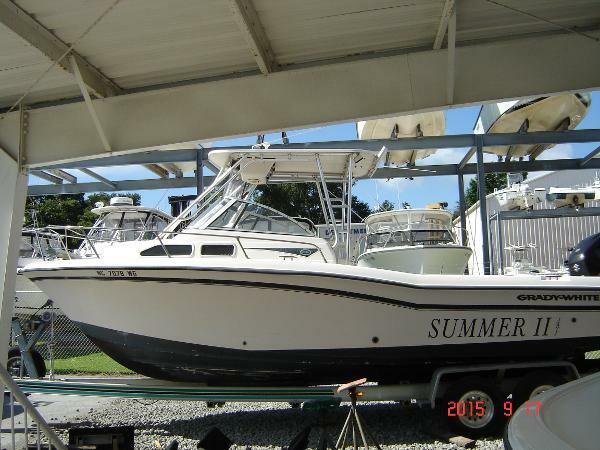 1998 Grady-White 248 VOYAGER Grady White 248 voyager power by a tried and true Yamaha 225 EFI with 752 hours. Super nice 2nd owner boat. Stored inside dry rack facility (no trailer) and it shows gel-coat, dash, upholstery all in excellent condition. Owner has since long ago removed the cabin cushions is the only flaw. 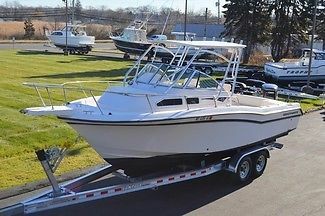 Includes fore and aft bimini tops, fresh water system, dual battery, swim ladder, trim tabs, Lowrance depth finder, compass, VHF radio, tilt steering. Give us a call to set up and showing and thank you for your interest.